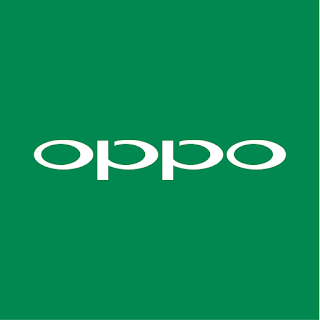 Pakistan: Dolby Laboratories, a world-leading expert and developer of audio, imaging and voice technologies, announced that it has formed a global, strategic intellectual property partnership with OPPO, the leading smartphone brand among young people. The co-operation will see OPPO collaborate on Dolby’s High-Efficiency Advanced Audio Coding (HE AAC), JPEG-HDR and other audio and video technologies. 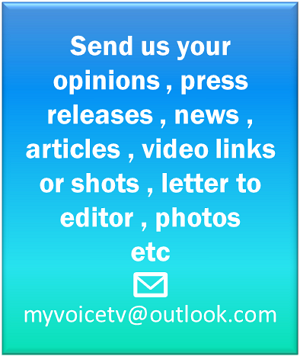 High-Efficiency Advanced Audio Coding (HE AAC) is an international standard for audio encoding authorized for use by Dolby Laboratories to hundreds of companies around the world. JPEG-HDR is part of the static image encoding standard whilst also storing data in a highly dynamic range of more than 8 bits so users can sample the entire range during post-processing. 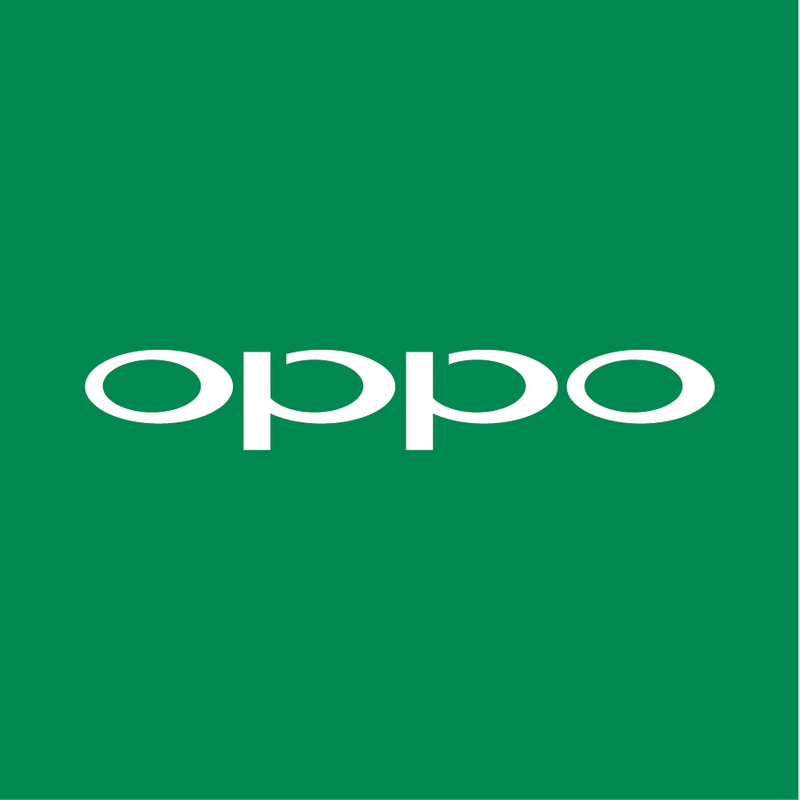 "OPPO, a leader in global consumer electronics, is well-known for its smartphones incorporating innovative technologies, and we are delighted to welcome them to our community of global partners,” said Andy Sherman, Executive Vice President, General Counsel & Corporate Secretary, Dolby Laboratories. This year marks the 10th anniversary of OPPO smartphones. At the beginning of 2018, OPPO officially entered the Japanese market and will soon enter the European market, providing more young people with products that combine advanced technology and design. In line with its deep insight of young people's behaviour, OPPO first launched selfie-focused smartphones in 2016 - Selfie Expert F series in Pakistan. Its first batch of products received a warm welcome and the brand leads the trend in the industry. In 2017, OPPO was ranked as the number 4 smartphone brand globally, according to IDC. By now, OPPO provides excellent smartphone photography experience to more and more young people around the world.